YOUR ULTIMATE CAREER’S UPGRADE ! 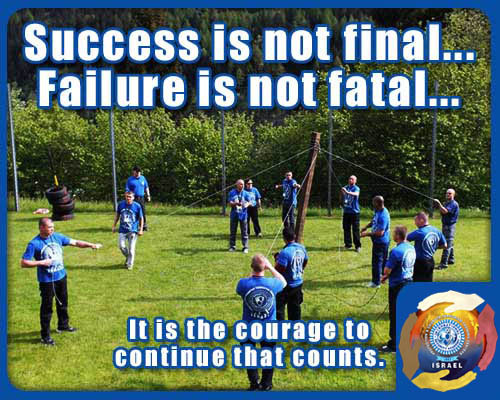 We are proud to see tremendous professional achievements by all our candidates who are reaching the peak of our PRACTICAL COMPLETION training after their intensive prior preparations with our ONLINE “SECURITY BIBLE”. By purchasing the ultimate relevant ONLINE program and starting your prior preparations, we can increase the time of practice and drilling, instead of spending time on Academic / Theoretical lectures that are not always understood by all due to language barriers. With this upgrade we have managed to reduce the qualification’s duration which poses as a critical economic barrier for many candidates from the entire International Security Industry sector. 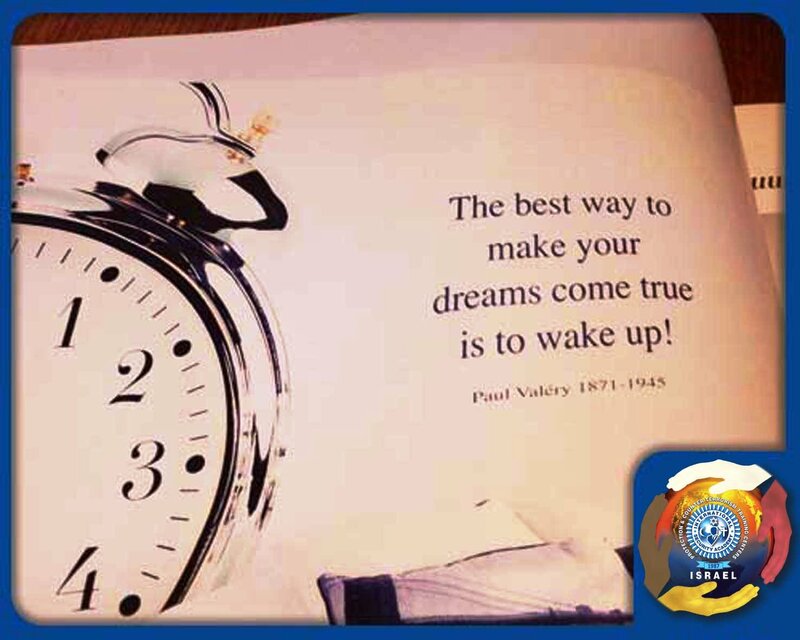 IT WILL BE YOUR SECURITY CAREER “START UP” & YOUR PERSONAL UPGRADE !!! 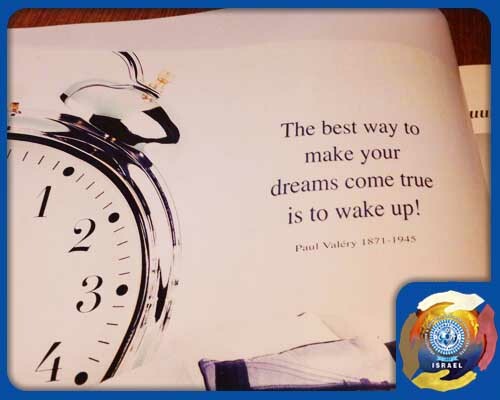 We have successfully developed a very sophisticated and most up to date “Israeli made” security instruction manual for study / use system to serve as YOUR PERSONAL “SECURITY BIBLE” ONLINE 24/7 accessible and very friendly from anywhere in the world. 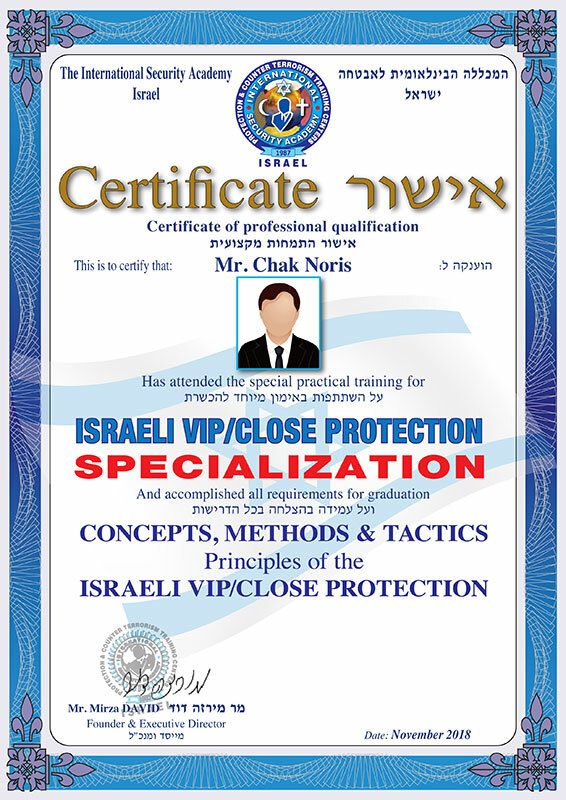 That ONLINE platform is already very well translate to English and Spanish and we continue to develop step by step versions in all existing languages in order to provide our students from the entire International Security Industry sector with unique and comprehensive Security Instruction materials prior to their PRACTICAL completion with ISA – ISRAEL instructors worldwide or with other security training providers. The ONLINE “ SECURITY BIBLE” has been developed, gathered and produced over the past 31 years by ISA – ISRAEL’s Israeli, foreign instructors and many colleagues from various respectable sources and nationalities to suit the Israeli recommended Protection & Counter Terrorism concepts, methods, tactics, and qualification standards. We continue to add instruction materials and videos as part of an ongoing update/upgrade process for our students during their study. Students will be able to use the required Modules and chapters of the “SECURITY BIBLE in one of their preferred language. START YOUR CAREER “TAKEOFF” ! HOW BECOME A PROFESSIONAL BODYGUARD? To keep their Protégés and their families safe and secure wherever they need. In the 21st century, those who deal with the protection of their employers are called Bodyguards, Close Protection Operatives, and VIP/Executive Protection Specialists. More recently, they have been called PSD Operators and Personal Security Details/Detachments because of their deployment in Iraq or Afghanistan which have become known as the most dangerous areas for VIPs (not necessary heads of state). Many romantic stories and legends were told about these unique individuals and in most of these stories they were described as the bravest of warriors, heroes or supermen. This profession created an aura around those who chose to specialize and live by the rules of the field. It is one of the oldest professions in the world. This sector gave society a few norms of behavior that gained high respect and honor from its communities. The massive changes that globalization has brought to all areas of life has also created grave concerns for both personal safety and the protection of investments located in critical areas around the globe. 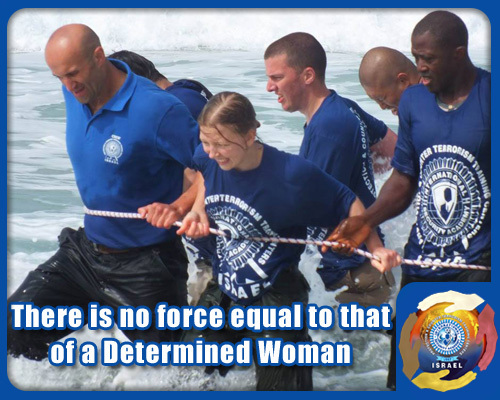 These specially trained and highly skilled personnel are hired to protect individuals or assets of organizations that operate in High-Risk environments or may face violent crime or Terrorism encounters. We all know that in modern democratic society, public bodies, economic companies, media, cultural, entertainment and industrial organizations and others are managed by Senior Executives/Decisions Makers. These Executives are symbols of power and wealth. Their high position places them in the public eye and media attention, and, as a result, they are liable to be targeted by both individuals and groups (competitors, terrorist and crime organizations, mentally unstable individuals, etc.). Many of the VIPs/Executives often refrain from using protection services because of the lack of reliable and efficient professional services and because of the increase in price (due to the lack of a suitable infrastructure allowing better service for less money). As a result, many of them take unnecessary risks, not only for themselves and their organizations but also for their families, employees and even innocent by passers. The lack of sufficient secure and safe conditions/atmosphere for these VIPs/Executives prevents or reduces opportunities for development for the entire society. 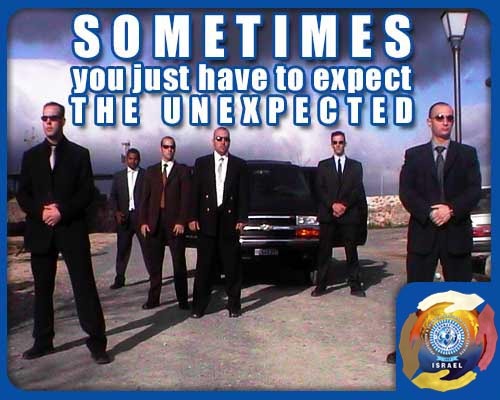 We believe that the VIP Protection branch is the most important in the security field. Among all the various security fields, it requires the highest level of skills, know-how, practical experience, quality of people and seriousness, especially because the danger to a human life is the gravest and most immediate. Our graduates who work in the field of sensitive Installation’s Security or securing valuables in transit or other Assets will be able to do so very efficiently, without any further training. 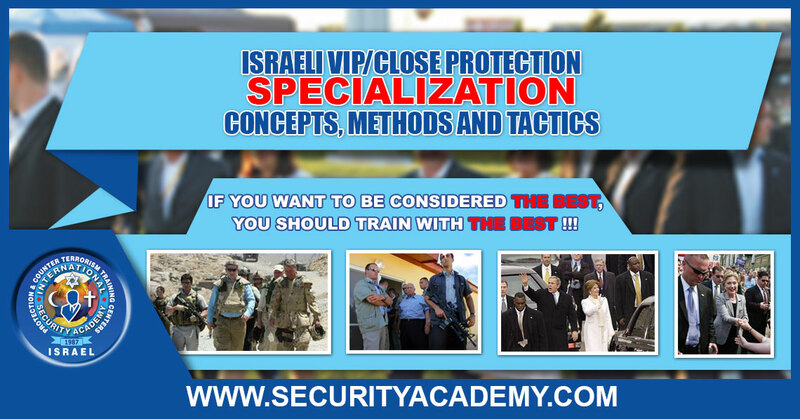 To introduce the Israeli VIP Protection Concepts. 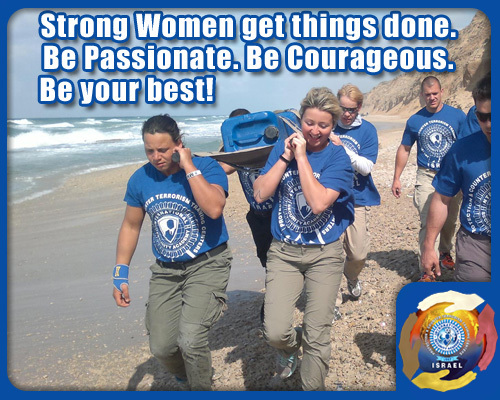 To enable trainees to test their fitness and ability to work in the VIP Protection branch. 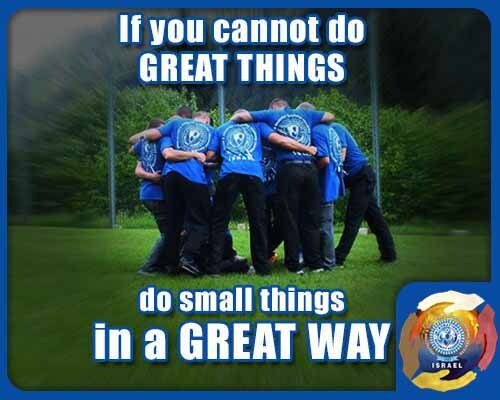 To ensure that our trainees will have the basic knowledge, methods, and skills that will allow them to both respond to and neutralize a wide variety of threats to the safety and well-being of the VIP they were hired to protect. To qualify, upgrade, sophisticate and enhance the operational capabilities of the Protection operative as a member of the Protection Team in a wide range of environments. To enable each and every one of our trainees to continue giving reliable, efficient and professional services to their clients, mainly beyond the boundaries of their own region or country. What is so special in this training program? 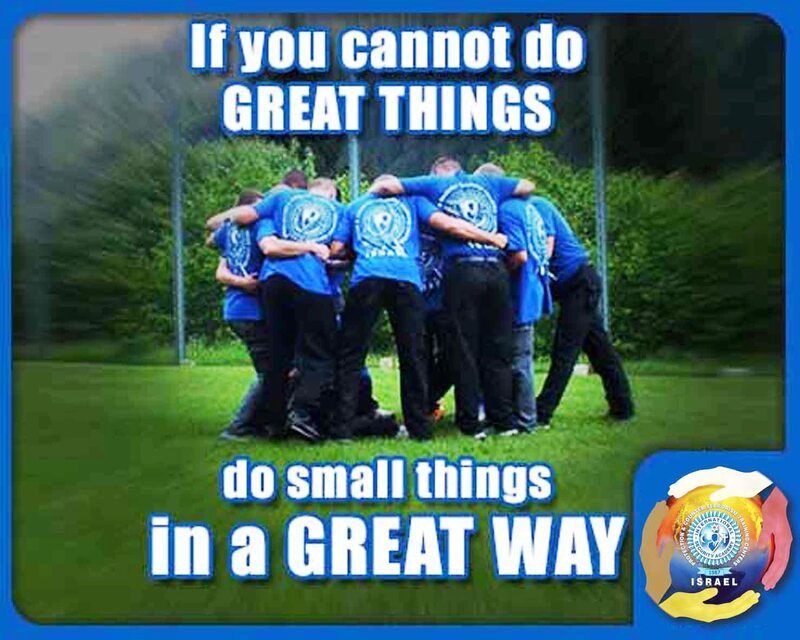 Combining practical and theoretical training methods. Incorporation of special training methods for development of the participants’ self-confidence and reaction capabilities under high stress situations. Coordination of subjects to develop Thinking, Initiative, and Motivation. Our Training Programs are different, special and unique – we supply each participant with an unforgettable practical experience. We don’t provide Rambo-style, but rather improve your mental and physical preparedness. 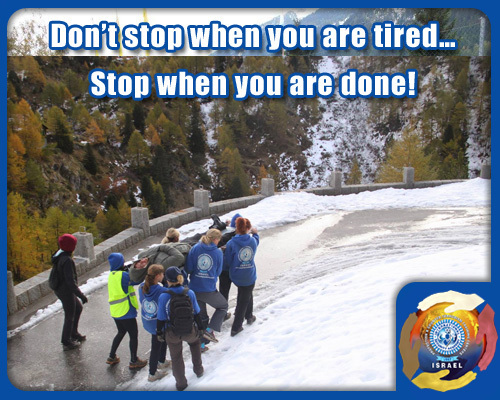 Our training takes place in a disciplined atmosphere. Effective instruction, knowledge and practice improve mental and physical abilities. This will enhance self-confidence, and enable students to perform exemplary. Our trainees originate from diverse backgrounds, and participate to create amicable training relationships. The training will qualify, upgrade, sophisticate and enhance the tactical capabilities and operational fitness of those who wish to work as International Protection Operatives. Familiarity with typical attacker profiles and actions, based on and including case studies of actual assassinations and attempts. Understand and practice scanning the surroundings for threats, in order to respond to them appropriately. Knowledge of the basic history of protective services and the ability to identify key concepts and terms of this unique segment of the security field. 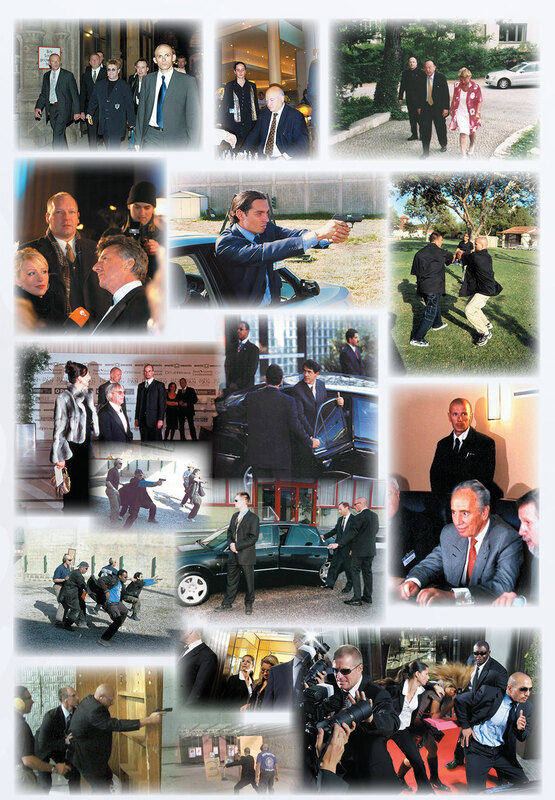 The information necessary to integrate all elements of an executive protection mission into a working field operation. The ability to undertake threat analysis, including evaluations of internal and external threats. The ability to successfully clear an area as safe from threats to the VIP. This process will be understood as part of an overall operation that involves movement by the VIP from one place to another. Understand and practice correctly for motions related to both pedestrian and vehicular movement. Understanding the fundamentals of a protection team, in a manner that emphasizes team integration, cooperation and communication elements of a VIP protective mission. The ability to plan the safe arrival and departure of a VIP within the context of a VIP Protection Team mission. Understanding how to relay accurate information, such as descriptions and directions, to others in a protective service team. The ability to build effective professional relationships with the police, security personnel, the public, businesses and employees within their field of operation. The ability to undertake field operations involving vehicle and pedestrian movement, command center operation and static post assignments. Awareness of technical capabilities such as surveillance, detection and alarm equipment. Thorough understanding of how these mechanical and electronic assets can be integrated into Protection Team operations. Understanding the importance of proper staffing, the assignment of protective services and other security personnel as it relates to the protection of the VIP. Understanding of the ability to execute the necessary maintenance procedures of secured areas over extended periods where the VIP remains static. Understanding of the value of such relationships in terms of enhancing service to the client, as well as increased safety for the client and others assigned to the mission. Self-awareness, Self Esteem, Emotional Intelligence, Self-confidence, Assertiveness and Stress management. 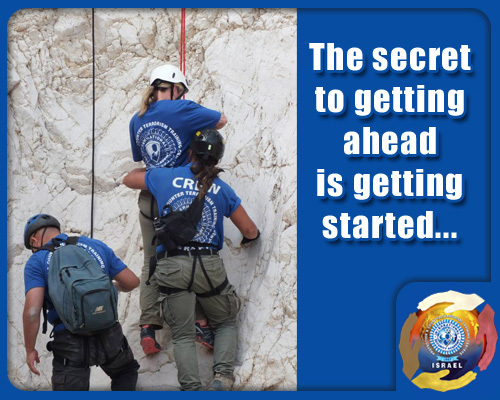 This is an extensive practical training program initiated by International Security Academy – Israel, based on the real Israeli expertise, concepts, and methods to strengthen people when coping with high pressure situations. 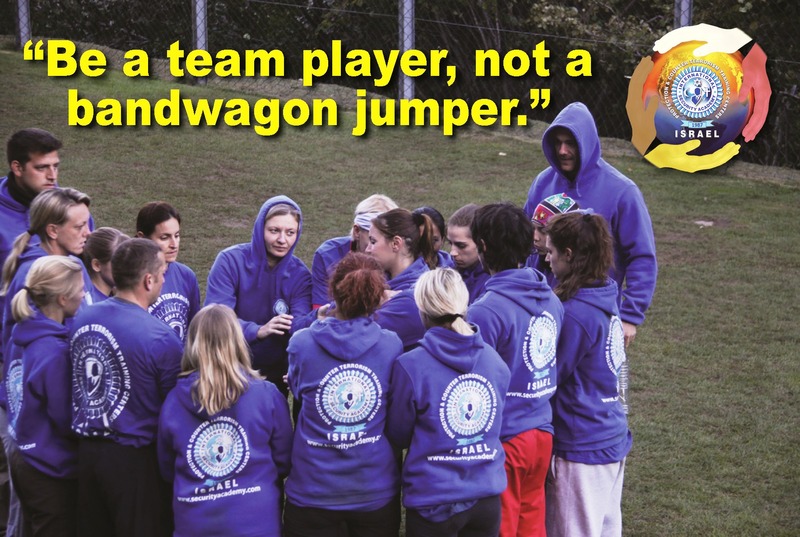 It deals with self-empowerment and team-empowerment. 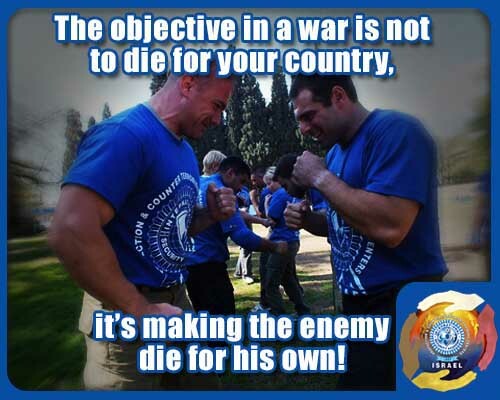 Israel and its citizens are continually under threat of terrorist attacks from within and from outside the country, therefore the Israeli population have been trained and given the ability to overcome unexpected attacks and to adapt to high threat situations of extreme violence. We give priority to the qualifications and involvement of our entire population in the struggle against violent crime or terrorism; we do not consider it as the concerns of the Law Enforcement only. Israel’s secret weapon has, and always will be, our entire society strength; or, more precisely, the education, training and preparation of Israelis have defeated and mitigated the violent crime and terrorism, and have helped and will continue to help bring healthy economy and high living standards to our country’s population. Do not let anyone make you the victim !!! Why we need Inner Strength? A person with a strong mental and physical condition will demonstrate a high level of self-confidence, and is able to deal successfully with high-stress situations resulting from a personal crisis or a violent event. High self-confidence and self-esteem will guarantee improvement of personal behavior, self-motivation, situational awareness, and pro-activeness. Thus, those critical elements will influence the individual’s quality of life. Inner Strength prevents us from being victims of unfortunate circumstances. It is intended for forward thinking people, who wish to advance further then they have managed before. 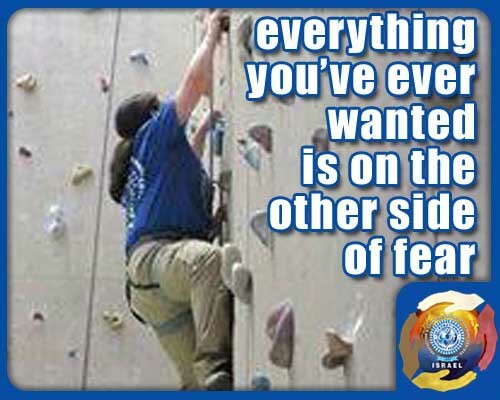 Studies have shown that Inner strength is one of the most important characteristics of successful people. Inner strength allows you to motivate and lead yourself and others from within. 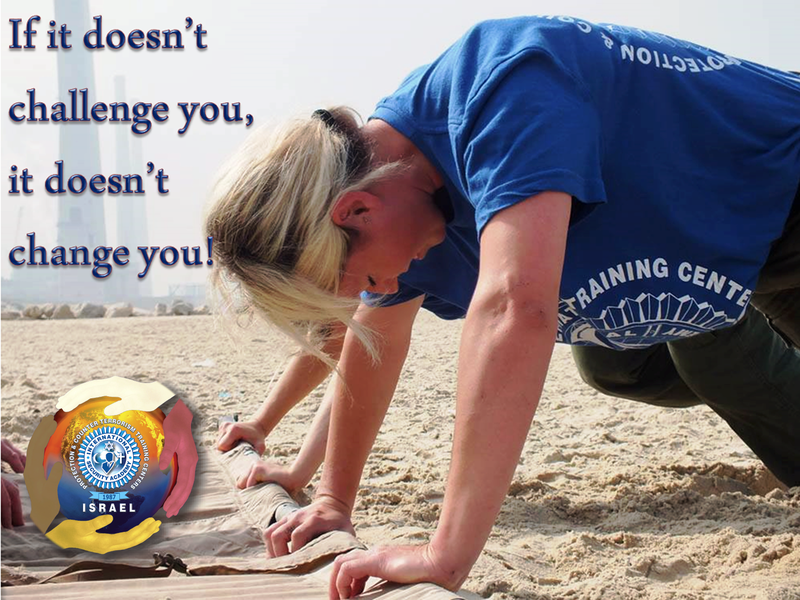 Inner strength is the ability to withstand adverse situations based on mental and physical fitness. 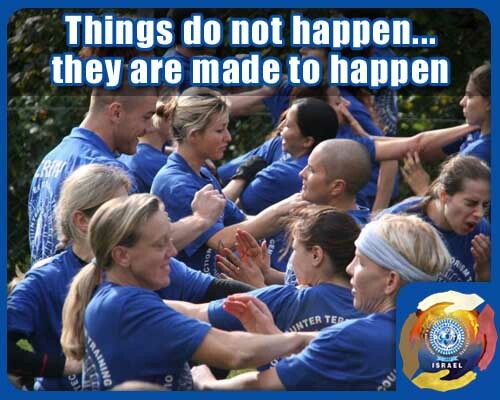 It encompasses situational awareness, readiness and willingness to persist in difficult situations. The sources for personal inner strength are: confidence, spirituality, and mental strength. 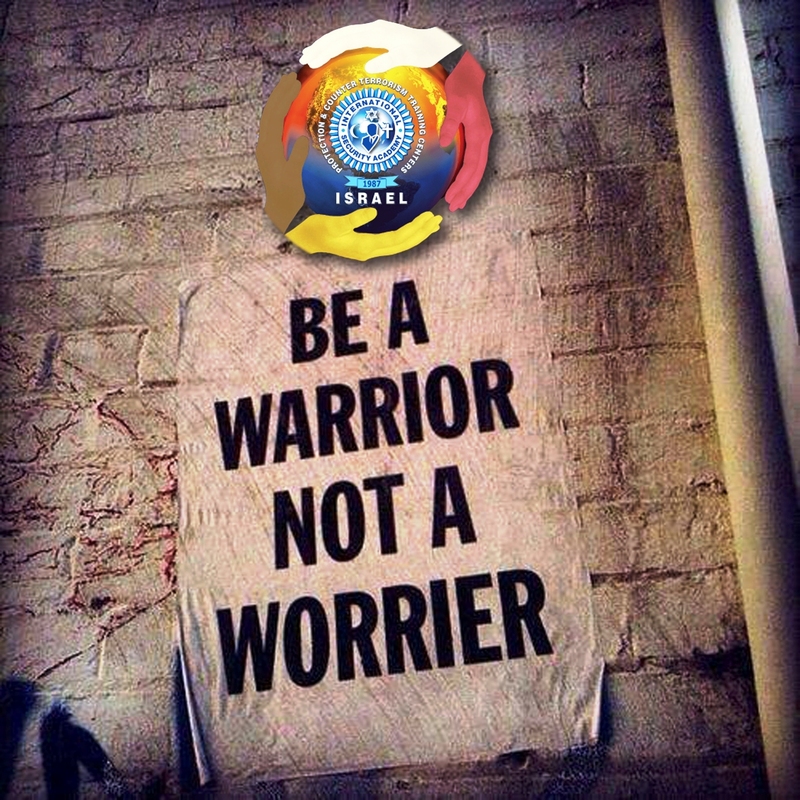 Inner Strength permits you to be more independent and take responsibility for events that take place in your life; enabling a proactive mentality and risk-taking within the decision making process. Most importantly, leaders need to understand the responsibility of their decisions and actions, and only leaders with inner strength will be guided from within. Due to the recent growing importance of entrepreneurship in our daily lives, we need to explore the core strength of our inner ability far more than ever before. 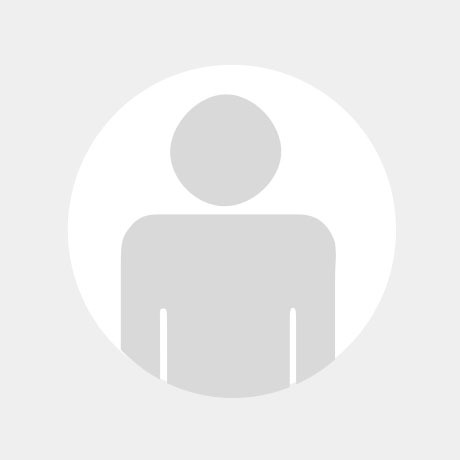 What is so special in the program? 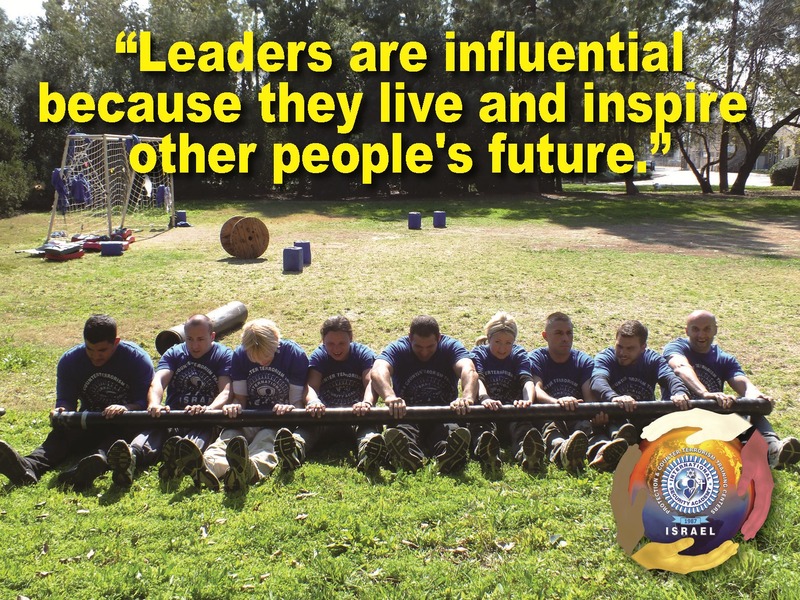 The program is based on models developed by ISA-ISRAEL; Leveraging ISA core expertise has created a unique avant-garde development program concentrating on personal inner strength based leadership. 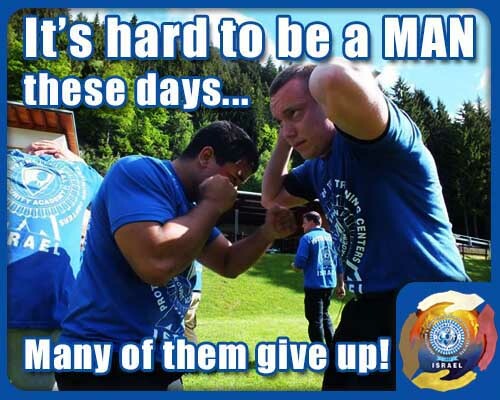 The program combines simulated and dynamic training, and hands-on drills infused with psychological solutions and emotional resiliency training. 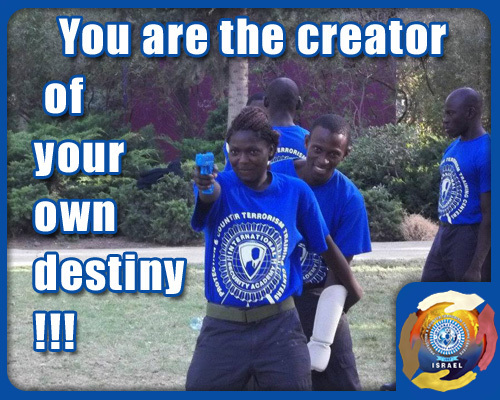 Our primary objective is to provide our trainees with an unforgettable experience that is unique, a magnificent opportunity to develop and apply solid inner strengths. 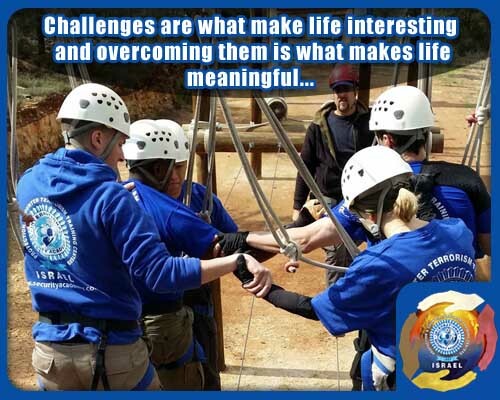 To improve our ability to understand and operate under emotional and psychological stress, during situations of violence and pressure, we combine practical training, simulations of unusual situations, and drills. Our preparation methods for this struggle resembles a vaccine against viruses, which is actually a weakened dosage of the cause of the illness, which causes the immune system to strengthen without damaging it, thus achieving future inoculation against similar diseases. 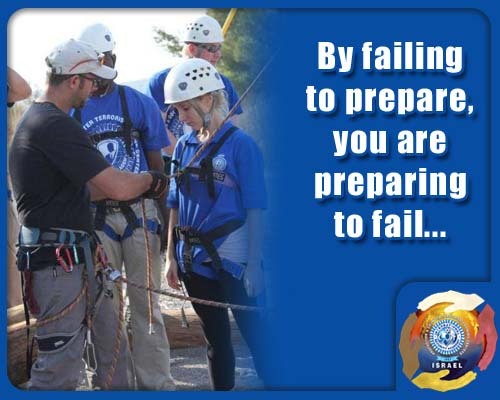 Experience a deep, sustainable genuine change with preparedness for future challenges. Possess a solid proactive sense, “take-charge” mode, and strong personal visions that serve as life guidance in decision making process. Have supreme confidence, high self-esteem, and a lucid state of mind. 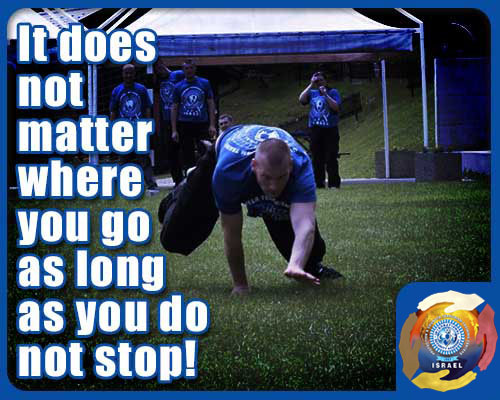 Get steadfast improvement to function under pressure mentally and physically. Feel renewed and will experience personal growth and be highly motivated. Improve self-control; be able to mitigate and overcome any intimidations, which typically appear in modern society. Discover and sustain their personal inner strength. Dear friends from all level of society, hope and faith is very helping to overcome crisis but the real solution to defeat your street crime/terror and unsafe feeling is to support your leaders and law enforcement and take action by improving your own inner strength and physical abilities to struggle against the “evils” that try to terrorize your life daily. This instruction emphasizes on detection and prevention, not disposal, of explosive threats. Methods of search techniques are covered as well as preventive procedures to implement as policy in public buildings, including how to prepare for “threat calls”. Personality profiles of bomb threat callers and actual bomber motivations are explored in detail. While we do not expect to train bomb disposal technicians, we do hope to instill a sufficient level of knowledge so that our graduate is capable of offering intelligent advice to his employer, establishing basic safety procedures, and knowing what to do during a bombing incident. What can be done to stop suicide terror attacks? 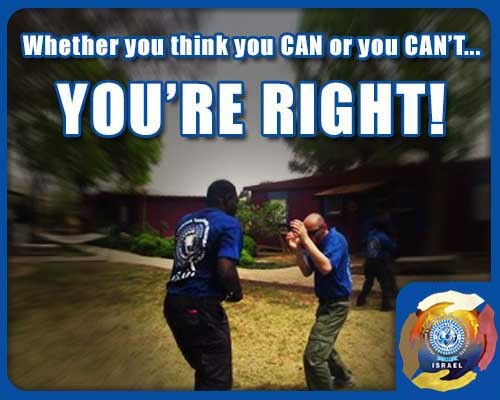 Krav Maga means “Contact Combat” in Hebrew. 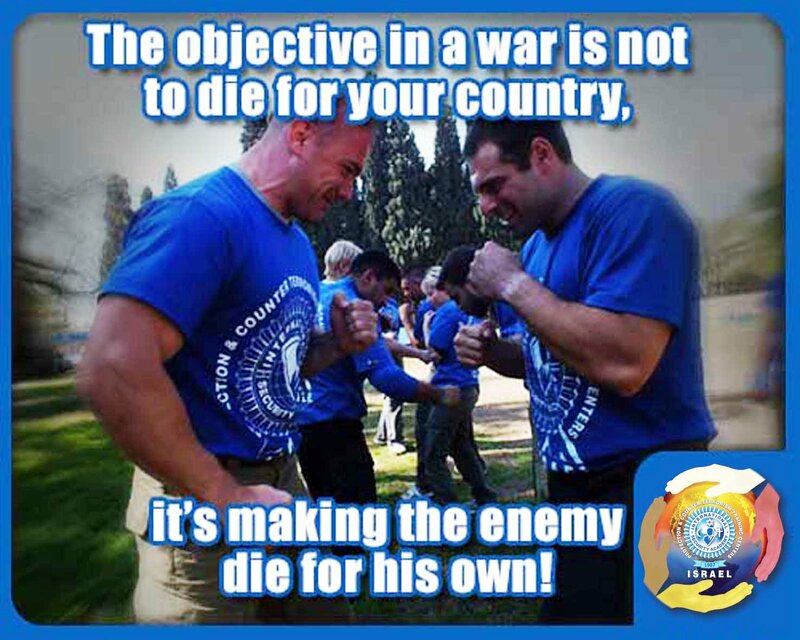 It is the official martial art of the Israeli Defense Force and National Police, and the best training program for improving the functions under high stress situations, resulting from crises or violence. This method has been taught to thousands of civilians in Israel from all walks of life. Businessmen and housewives, old and young have all successfully learned this method, and through experience it has proven itself time after time to be extremely well-suited for the private citizen. Disarming the assailant – fire arms, knives, clubs, hand grenades, etc. This training is designed to cover a broad spectrum of critical issues concerning the safe handling, carrying, and ownership of handguns. It covers the fundamental concepts of performing while under stress of combat situations and their aftermath. Mental aspects of training are covered in depth, as well as the psychological stress and how to deal with it. 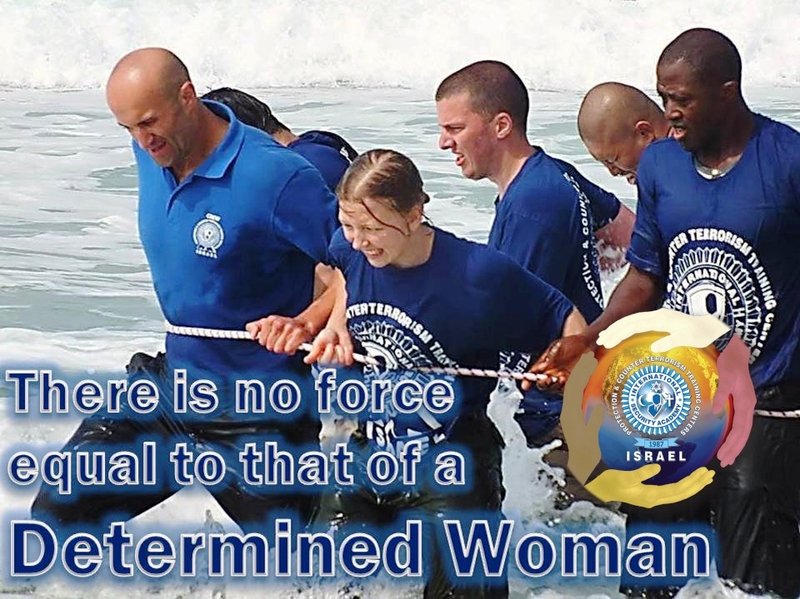 These principles have been taught to thousands of Israeli civilians, men and women of all ages and from all walks of life, and have proved to be extremely well suited for the private citizen as well as the law enforcement officer or soldier. 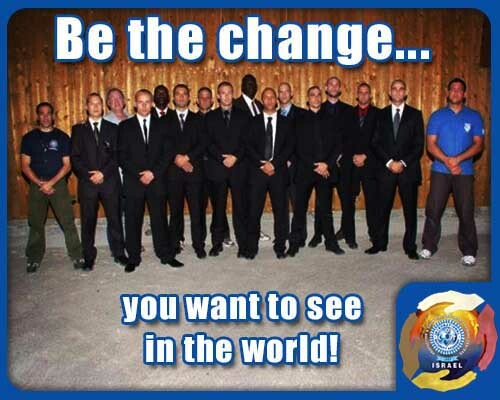 95% of our graduates improved their status in the security industry! 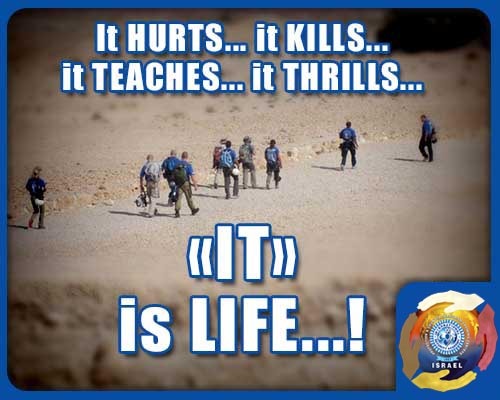 The “SECURITY BIBLE” – ISA – ISRAEL’s ONLINE instruction materials of your program. Attendance at the professional course. All of the instruction equipment, vehicles, weapons. Exploring the country while participating in the training. 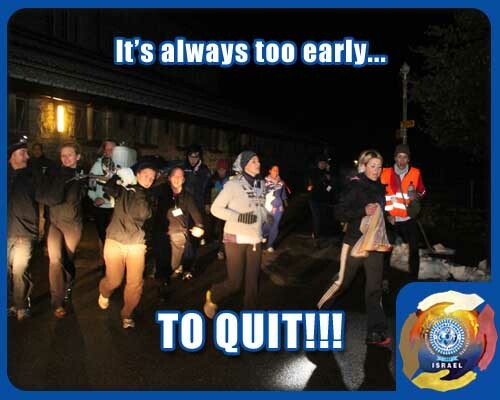 Course’s fees do not include flight & lodging during the training !!! 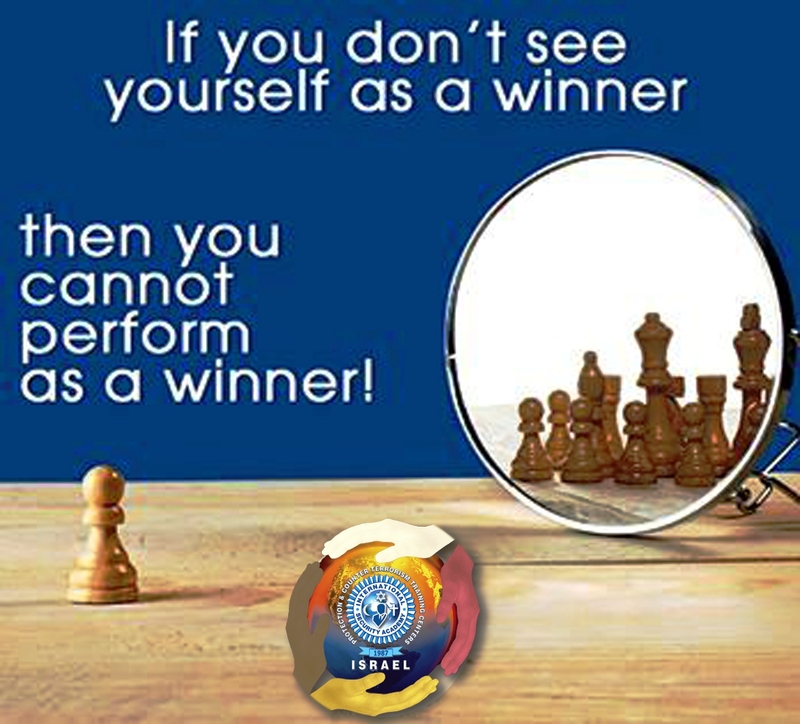 ISA-Israel will book the accommodation automatically after receiving the registration form and payment from the candidate. 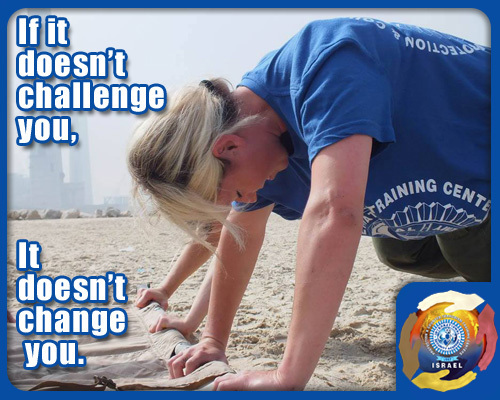 The trainee will cover his cost of accommodation in the hotel on his/her arrival to the training center. A trainee needs to calculate 65-75 Euro for his/her own expenses for accommodation & 3 meals per day. For securing your spot in the required course you should send your registration form and full fee payment no later than 45 days prior to the start of the course, please send the required security kit documents too ! . 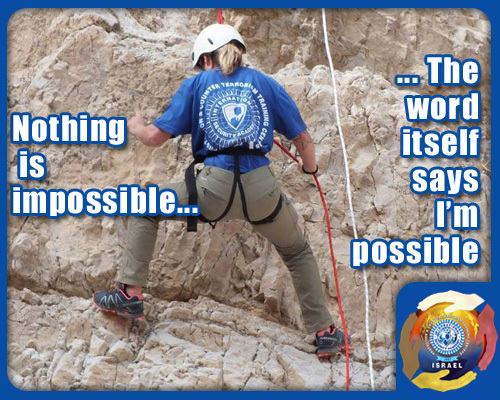 ISA – ISRAEL’s specialized courses are heavily regulated by the Ministry of Defense and Homeland Security of Israel and Switzerland. 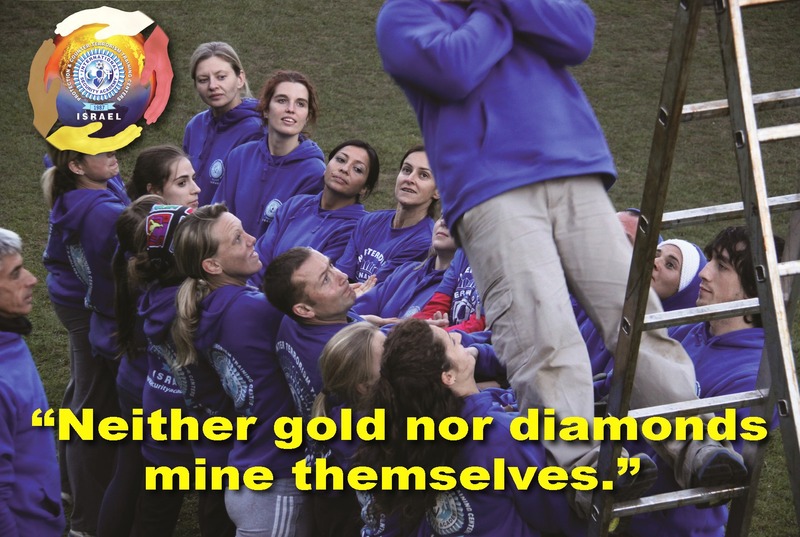 Health Certificate– stating that the candidate is physically and mentally fit for the training (from your personal Medic). Medical Insurance– each candidate must be covered by his own medical insurance throughout all course activities. Local authority permitted certifying that the candidate has no criminal record. PRIOR TO YOUR PRACTICAL TRAINING START !!! Upon receiving your registration form + the training fee, You will receive via email from the ISA – ISRAEL office the access code to the “SECURITY BIBLE” of ISA – ISRAEL’s ONLINE instruction materials of your program that you should study and be prepared for theoretical exams after reaching us. 3 weeks prior to your course start, ISA-ISRAEL office will send you an invitation letter for applying for your visa and with practical instructions for your arrival to our training site. The course is taught in very basic English- there is NO need to speak fluently. If you come from a country that requires a visa to enter Israel or Europe, then please complete your registration and participation payment 45 days prior to the training and apply to the relevant consulate in your country to start the visa process. As your training provider, we are not and cannot be held responsible for any applications for entry into the country you wish to arrive for our courses. We will assist with providing an invitation and addition letters only after receiving full course fee payment in order to help shorten the visa process. Consulate staff will require your employment status and organization, a clean criminal record, and the financial mans to pay for your stay during your visit in Israel. Candidates that are required to apply for visa to join our courses in ISRAEL or SWITZERLAND or any other country where we plan to enter for drilling 1-2 days during the course , be advised to obtain a Multiple Entry Visa for your return to ISRAEL or SWITZELAND . 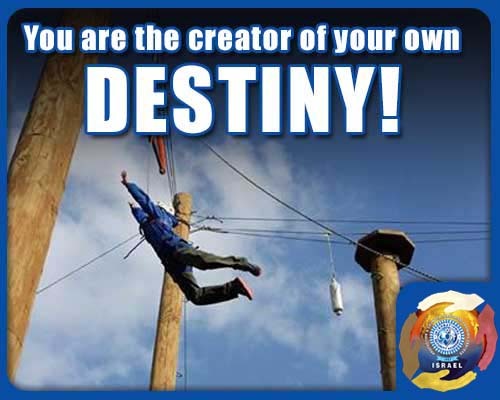 From past experience, we believe that it is vital for the trainee who wishes to take part in our courses to partake in self preparatory training prior to his arrival to our course. Cancellations by ISA-Israel- we reserve the right to postpone, cancel, or alter the dates or provisions of a course and/or the venue of the course. Notice Given: (1) more than 30 days, 50% fee returned. (2) Less than 30 days, 0% of fee returned, however, you can transfer to another future date, if places are available. Telephone cancellations are accepted but most be confirmed immediately in writing (by post, fax, or email). Your booking must be accompanied by a 100% payment in order to guarantee a spot in the course- if you are not able to make this payment now, do not place your registration form. No refund after receive of the Instruction book and manual.